Here is the book that explains how it happened. 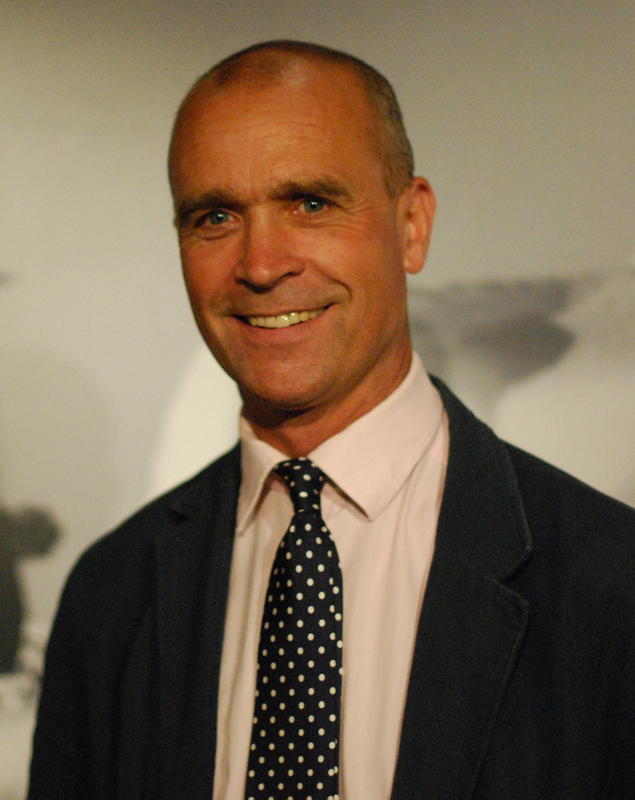 From boyhood, Henry Worsley had been captivated by the story of the polar explorer Ernest Shackleton. He wanted desperately to follow in the footsteps of his idol. Shackleton had actually not achieved his goal of reaching the South Pole. His ship became icebound; he realized that if he were to save his men, he would have to turn back – walk back, in fact. This he did. He lost not a single member of his crew. [I’d like to inject a brief personal note here: When we were in Edinburgh in 2007, we stayed at the Channings Hotel. This hostelry was made up of an agglomeration of townhouses. Ernest Shackleton and his family had resided in one of them while Sir Ernest served as Secretary of the Royal Scottish Geographic Society, a posted he acceded to in 1904. 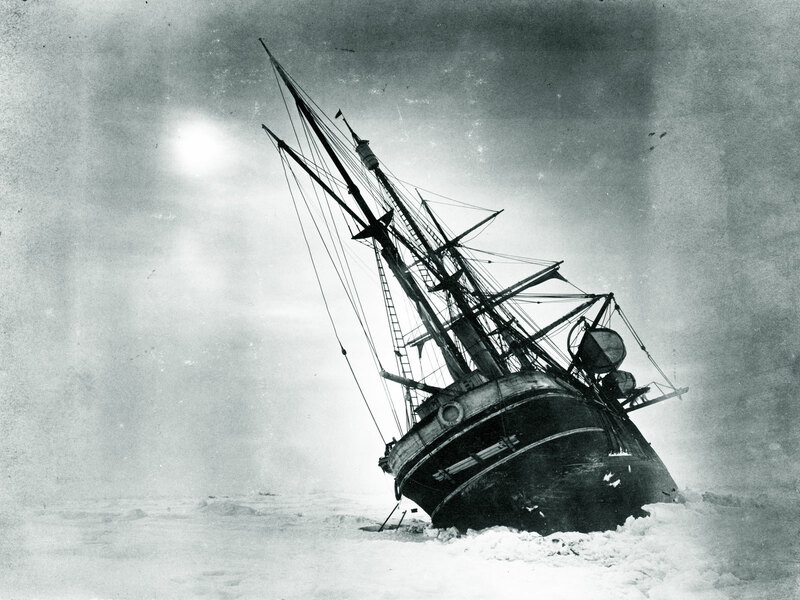 We stood in the library and drawing room, which remained as Shackleton had left them. After an exemplary thirty-six year career in the British Army, Henry Worsley set about realizing his boyhood dream of walking in the footsteps of Ernest Shackleton His first attempt, made with with two other men, was a resounding success. 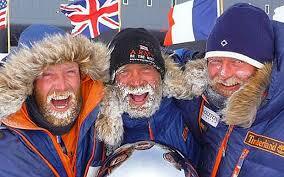 On January 18, 2009, they reached the South Pole. One feels this should have been enough. But sadly it was not. Worsley was not finished. He was driven to make yet another expedition – alone. This solo undertaking was also a fundraiser for Endeavour, an organization that provides succor, financial and otherwise, for individuals injured in the line of duty to their country. Prince William is a patron. The Endeavour Fund continues its work today and into the future. That said, I felt deeply frustrated by this story. 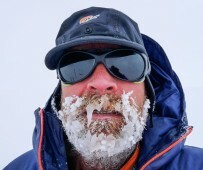 Henry Worsley had a wife and two children. By all accounts, theirs was a close and loving family. And yet, in spite of this sustaining, joy giving element in his life, he chose to go forward with an undertaking so punishing and dangerous it was almost a foregone conclusion that he would not survive the attempt. 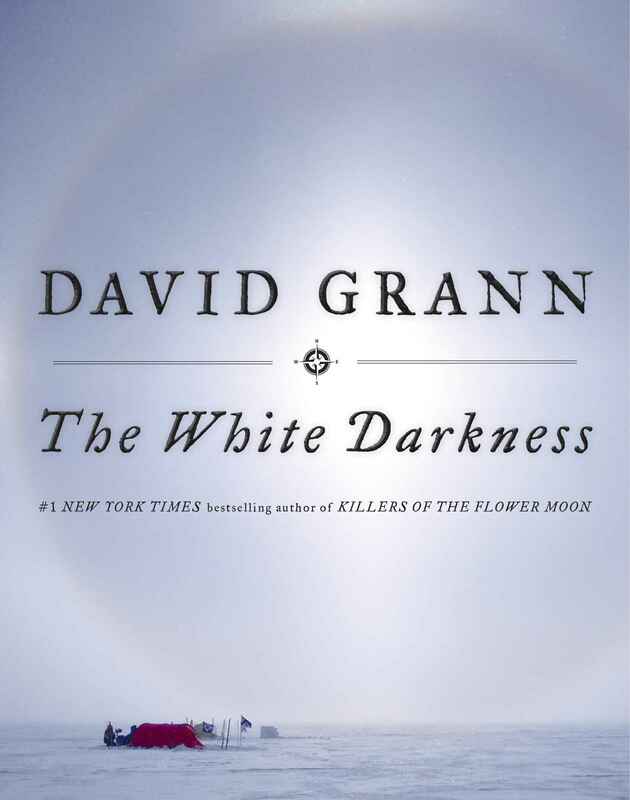 In fewer than 145 pages, David Grann, author of Killers of the Flower Moon, has penned one of the most riveting narratives I’ve ever read. And at its heart, a profound question; namely, what does a person with an obsession like Henry Worsley’s owe to the people who love him?